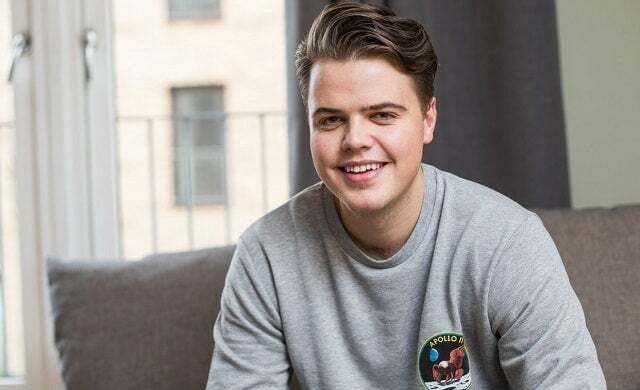 A 23-year-old young entrepreneur has raised Scotland’s largest ever seed funding round. Doug Stephenson has bagged £3m for his start-up TravelNest – an advertising optimisation site for holiday rental owners. Backed by early stage venture firms Pentech, Mangrove Capital Partners and Frontline Ventures, TravelNest helps vacation rental owners to maximise their booking revenue by allowing them to advertise their property through one central platform. The Edinburgh-based business will use the funds to expand its engineering team and further develop its product following early customer traction with ex-COO at Skyscanner Mark Logan, who also competed in the round as an individual investor, joining TravelNest’s board. Having launched in January 2017, TravelNest has already build a team of 20 staff, which includes Alistair Hann as CTO (ex-Skyscanner) and Jeff Pole, previously director of product at Startups Awards-winner Onfido. “This is a real headache for holiday rental hosts. Every property is unique and there’s hundreds of advertising and listing options, all of which offer something different. “It’s very difficult to gauge what advertising equates to in terms of performance for each site and the task of boosting site rankings is very complex. “The TravelNest team is exceptionally gifted. They have built this business out of their garage, with the conviction that the fragmented supply in vacation rentals offers significant potential for growth through intelligence and automation. “We are excited to part of this challenge as Doug and his team help property managers capitalise on the massive benefits of new technologies and the Internet”. Interested in the future of the UK start-up scene? Read our 20 young entrepreneurs to watch in 2017 here.